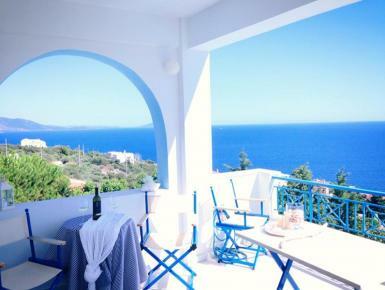 Cheap villas and apartments in Athens Area, low cost holiday rental properties in Greece. 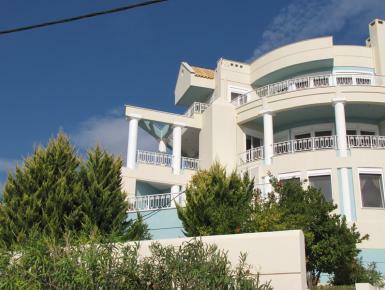 Stargazer villa is best known by the locals for its elegant and stunning architecture commanding the hilltop of the THEMIS gated community of Schinias. 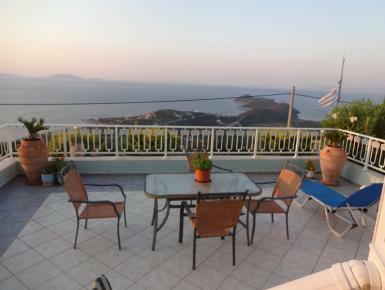 Luxury vacation villa; incredible views, close to Athens and the beach. 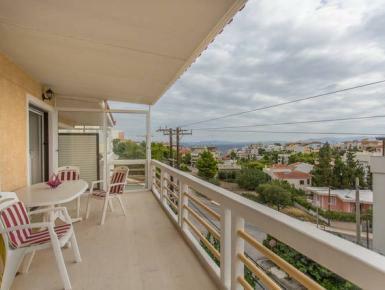 WiFi, 4 bedrooms, 3 1/2 baths,450 sqm living space, verandas. Private, luxury villa, pool and astounding views. Up to 5 Bedrooms, 4 baths, large BBQ area. Secluded. Quiet pristine coast line. Certified by the Ministry of Tourism of Greece.